The Full Outline of Unresponsiveness score coma scale is a recently introduced coma scale. The objectives of this study were to assess the interrater reliability of the Full Outline of Unresponsiveness score coma scale when physicians and nurses in the emergency department apply the Full Outline of Unresponsiveness score on patients clinically... 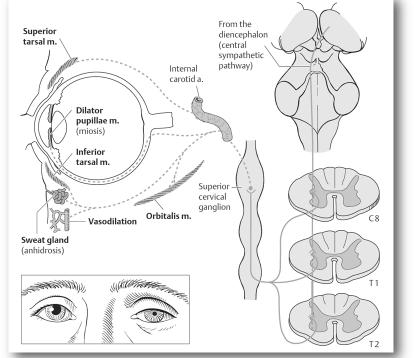 The Full Outline of UnResponsiveness score evaluates four domains of neurological function (eye responses, motor responses, brainstem reflexes, and breathing pattern) in patients with impaired levels of consciousness. Full outline of UnResponsiveness Scale versus modified Glasgow Coma Scale in predicting discharge outcomes in disturbed consciousness patients... Abstract. 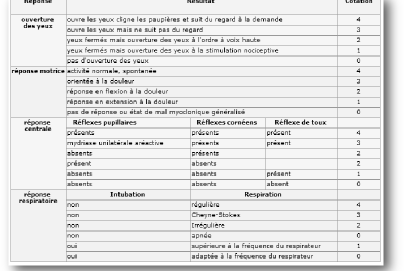 Introduction: Full Outline of Unresponsiveness (FOUR) score is one of the existing scoring scales, which has been used for evaluating the level of consciousness in recent years. 216 Archives of Iranian Medicine, Volume 19, Number 3, March 2016 Predictive Value of Glasgow Coma Score and Full Outline of Unresponsiveness Score... The Full Outline of UnResponsiveness (FOUR) has been proposed as an alternative for the Glasgow Coma Scale (GCS)/Glasgow Liège Scale (GLS) in the evaluation of consciousness in severely brain-damaged patients. We compared the FOUR and GLS/GCS in intensive care unit patients who were admitted in a comatose state. This Full Outline of UnResponsiveness (FOUR) score calculator evaluates 4 clinical parameters to determine the existence and level of coma in ER patients. Under the form there is in depth information on this new coma severity grading scale. 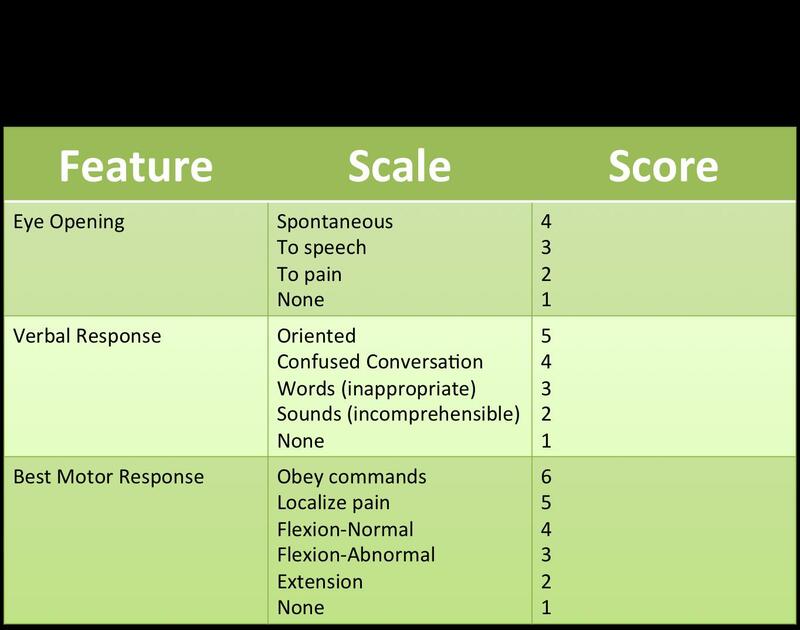 Glasgow Coma Scale and Full Outline of UnResponsiveness score were recorded within 1 hour of admission. Baseline characteristics and physiologic components of the Acute Physiology and Chronic Health Evaluation system, as well as mortality were linked to Glasgow Coma Scale/Full Outline of UnResponsiveness score information. 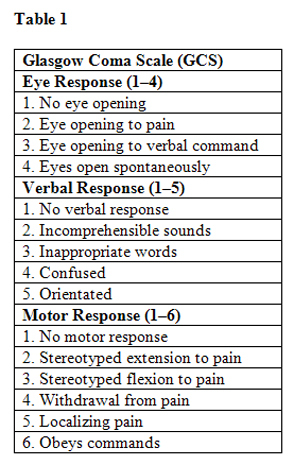 The Full Outline of Unresponsiveness (FOUR) score (Fig 1, Table 1) measures reduced consciousness, or the depth of coma, and provides more neurologic details than the GCS (Plum & Posner, 2007) or RLS 85.